Dr. Matthew Milestone and the team at Milestone Orthodontics are experienced providers of braces near Ridgewood NJ. Braces are the most common form of orthodontic treatment that are used to correct a variety of dental conditions. There are options in braces that are dependent on personal needs and lifestyle. 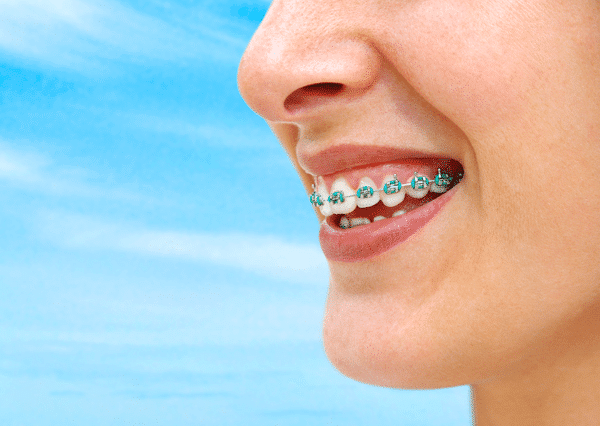 Each of these options in braces near Ridgewood NJ offer different benefits and drawbacks. Dr. Milestone and his team evaluate each patient on an individual bases to create a customized treatment plan that best caters to their condition. Invisalign is a popular choice amongst teenagers and adults, alike. It is a nearly invisible, modern alternative to traditional, metal braces. Be sure to contact Dr. Milestone, today, to schedule a FREE consultation and begin the journey to your most beautiful smile! Dr. Milestone and the team at Milestone Orthodontics are experts in braces. If you have any questions pertaining to braces, clear braces, Invisalign, or Invisalign Teen in Ridgewood, NJ, Paramus, NJ, Saddle Brook NJ, Rutherford NJ, Passaic NJ, Bergen County NJ or would like to schedule a complimentary consultation with Dr. Milestone contact Milestone Orthodontics at: 201-845-8411.